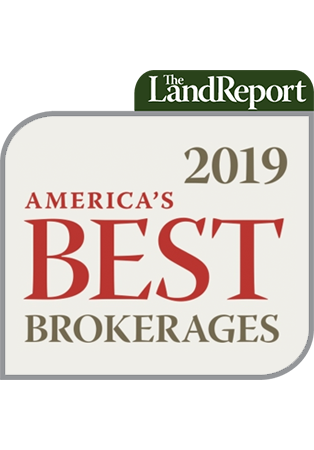 Who: Full-service brokerage and auction company specializing in the sale of farms, ranches, and recreational property throughout the Dakotas as well as Wyoming, Montana, and Minnesota. Wow: Exceeded $400 million in sales over past four years. Insight: “Over the last two years, as a general rule, Great Plains real-estate prices trended substantially higher, with good-quality cropland leading the way,” Jeff Garrett says. 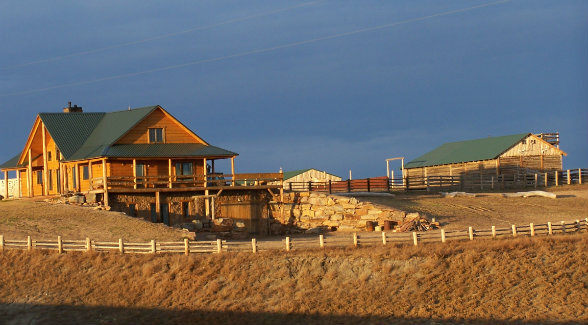 Pictured Above: Located in the native hard grass country of northwestern South Dakota, Spur Creek Ranch is an outstanding grass ranch totaling over 14,599 acres, including 12,159± deeded acres, 1,600 acres of School Land and another 840 acres of BLM lease.